Invest a week or two this year making a difference in a hurting community. A priceless opportunity to see the world through different eyes, in partnership with others. 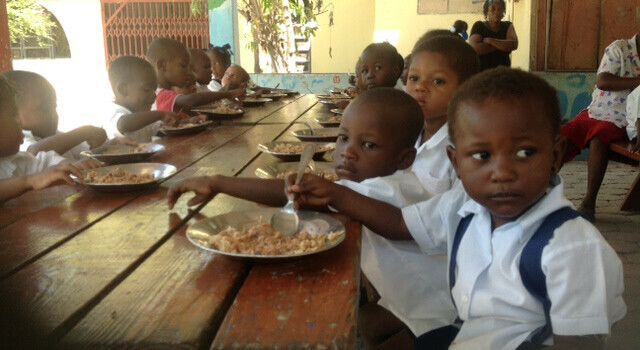 For all Haiti team info, contact Tracy Schultz at or 262.853.3791. 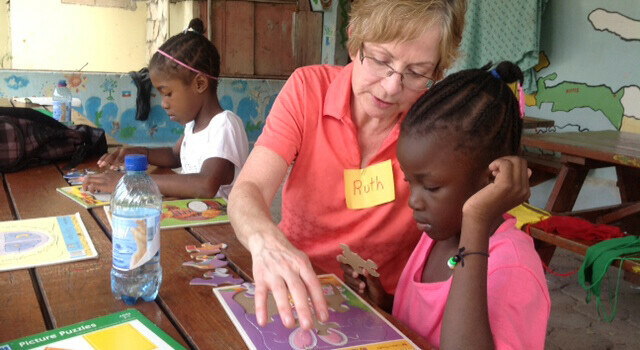 Partner with Mission of Hope Haiti whose mission is to bring life transformation to every man, woman, and child in Haiti. For adults 18+ who are licensed medical personnel or have construction experience. Travel by boat to remote areas to share the the love of Jesus and provide mobile medical care and construction. For adults 18+ who are licensed medical personnel Go into local villages to provide much needed medical care to people without access. For families and individuals 18 or older, students age 10-17 can participate with a parent. Elmbrook has been involved in disaster relief in the U.S. since Hurricane Katrina in 2005. Since 2007, we have partnered with Samaritan's Purse to send immediate and long-term rebuild teams to areas affected by natural disasters. Teams are sent to a previously devastated areas in the months and years following a disaster. Focus on the rebuilding of homes and lives for vulnerable families. Be on a list to respond within 48-72 hours to provide immediate clean up for victims of tornadoes, hurricanes, wildfires, floods, and other natural disasters in the United States. Receive notifications of Elmbrook disaster relief efforts via email! For Adults 18+ Install high-efficiency wood burning cook stoves and pure water filters in homes in the Patzun area and assist in completing a new church building. For high school students with a parent, for those interested in construction and medical/dental/eye care professionals. Serving at Centro Evangelico El Prado, a Christian school of 300 kids in an impoverished area. 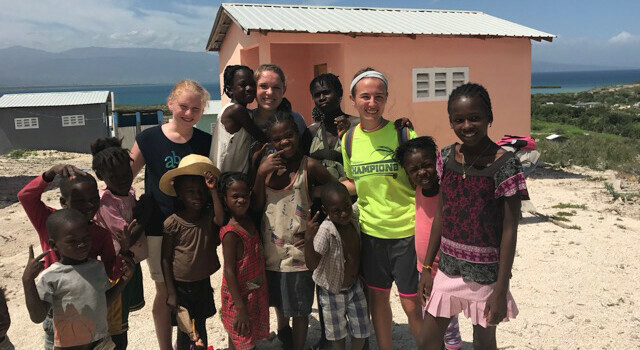 April 12-20 | A multi-purpose team will construct a concrete block wall around the school, hold eye care and dental clinics and a sports camp. 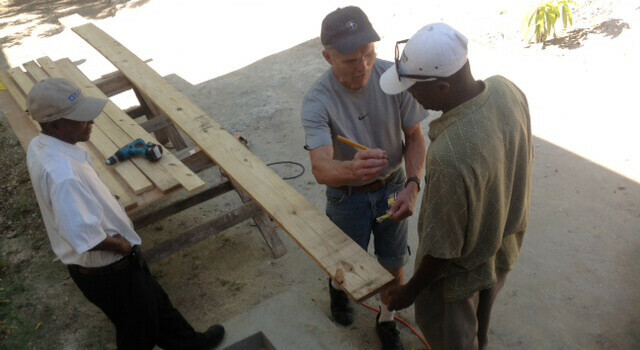 June 15-22 | A team will do maintenance around the school along with community outreach. 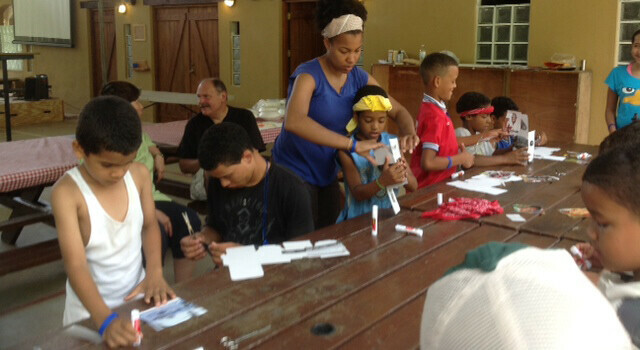 For families, students age 10-17 can participate with a parent, and individuals 18+. Esperanza Viva cares for nearly 100 at-risk children and oversees a vibrant church, ministry training center, and an on-site K–12 school. We will complete a work project in the mornings, hold a bible camp in the afternoons, and serve at Nations Church on Sunday.